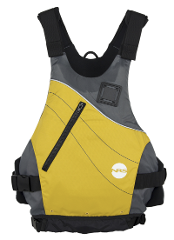 Boat, paddle, buoyancy aid, helmet, wetsuit, socks, backpack, dry bag. Boat, Paddle, buoyancy aid, helmet, wetsuit, socks, backpack, dry bag. 7 days for the price of 4. Your adventure, our gear. We can help you decide what gear you might require for specific trips, or recommend epic little missions. 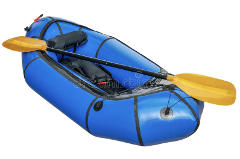 7 day of Packraft Rental for the price of 4. Werner Sherpa 4 piece paddle. 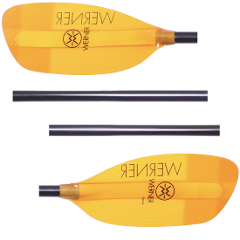 Werner Sherpa 4 piece paddle. 7 days for the price of 4. NRS Vapour Personal Floatation Device. NRS Vapour Personal Floatation Device. 7 days for the price of 4. 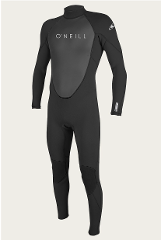 3mm O'Neil Reactor wetsuit. 7 days for the price of 4. 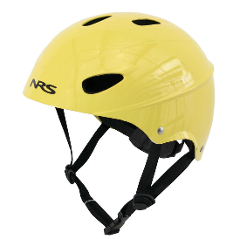 NRS Havoc Helmet. 7 days for the price of 4. 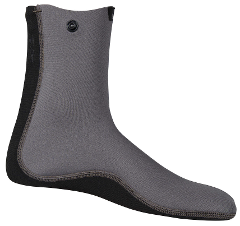 NRS Neoprene Wetsocks. 7 days for the price of 4. 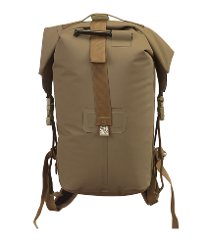 Watershed Mission backpack. 7 days for the price of 4. 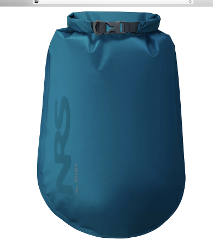 NRS Ether roll top dry bag. 7 days for the price of 4.